I love making cushion covers (or pillow cases) whichever you may call them? 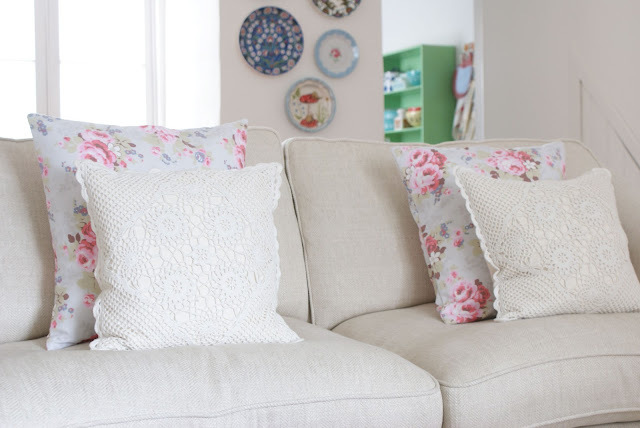 They are such a fun and inexpensive way to add some colour to our homes. I sewed up a couple of sweet pillows to match our curtains recently, and took a few photos of the process to share a very simple tutorial with you all. So let's dive right in! 1. Cut: one 18.5" x 18.5" piece (the front panel), and two piece's 18.5" x 14" (the side panels) of your chosen fabric. 2. 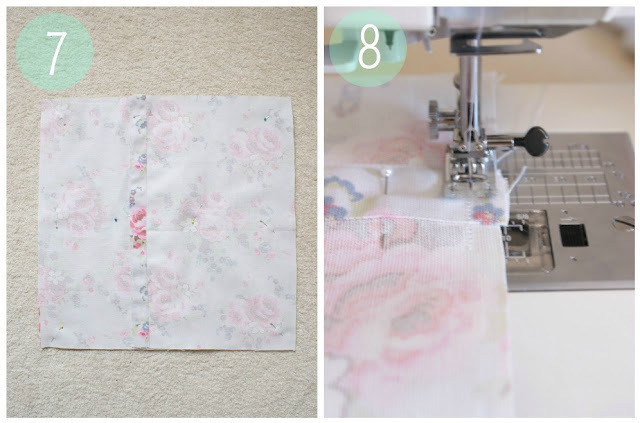 Fold a 1" edge over on the two smaller pieces of fabric, press. 3. Fold this edge over again by 1", to enclose the raw edges and press. 5. Then sew very close to the edge of this seam, removing pins as you go. 6. Next, sew along the other edge very close to the edge. Repeat this step for the other side panel. 7. Lay your front panel right side up, next lay both side panels on top so they are overlap. Pin in place. 8. 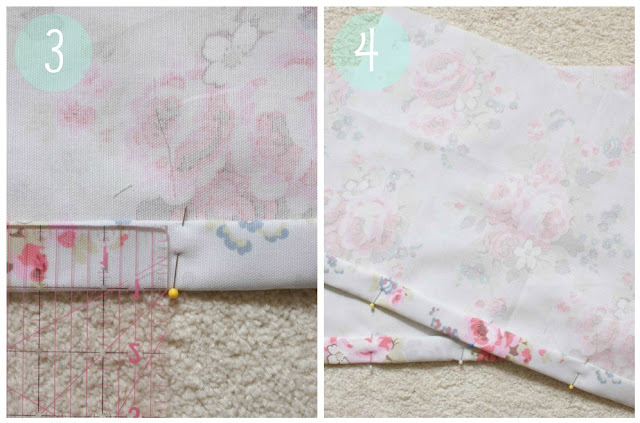 Sew all the way around your pillow, with a 1/4" seam allowance. I like to do quite a few reverse stitches where the side panels overlap (so when you yank the insert in and out it stays nice and strong!) Trim the corners to reduce bulk. I also like to finish off mine with a neat, zig zag stitch along the raw edge to neaten it up a bit :) Flip inside out and voila, you're done! I agree. Nothing simpler than changing out pillow covers. Instant gratification! Very pretty covers. 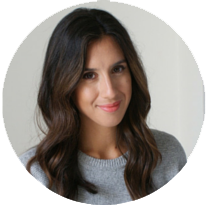 I'm a first time visitor to you blog - it's so cheery, I love it! They are so cute, Jessie! I love sewing cushions like this as well! Simple and cute...that's the way I do them to...hate to sew in struggling zippers or secure unsecure buttons. they look lovely! that's how i do my pillow backings too. it was smart to do a little tutorial..i think sometimes people think something is more complicated than it really is. Just have to leave a comment when I find a tutorial that I like & bookmark. This is an awesome reference to just refresh my memory before I start a project. I watch a tute, and check myself before I begin. 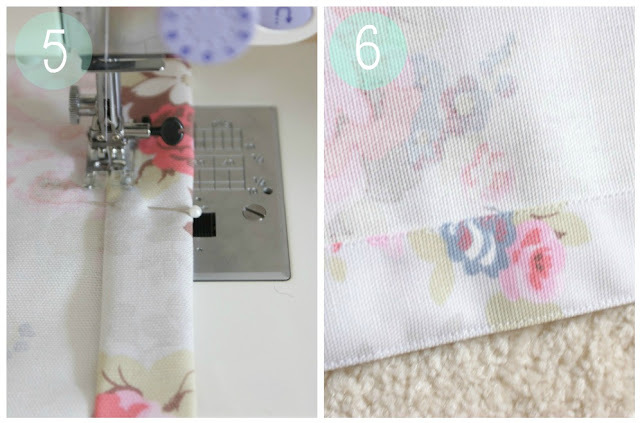 Fabric is just too expensive now to jump the gun and make mistakes. So I appreciate when someone takes the time to share their expertise, and gifts with others so willingly. Thank you. And God bless. 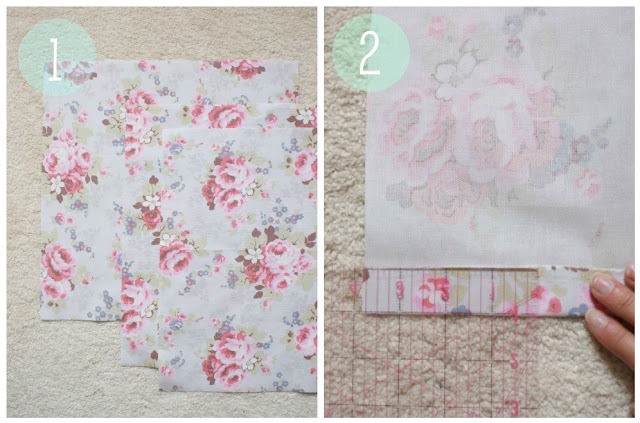 This is a great tutorial, and your fabric prints are utterly delicious!! What size insert would I buy to put inside the cover you give the tutorial here for? Thank you for the great post,It is really a big help.thanks for sharing nice blog.most chairs on the market today are adjustable..